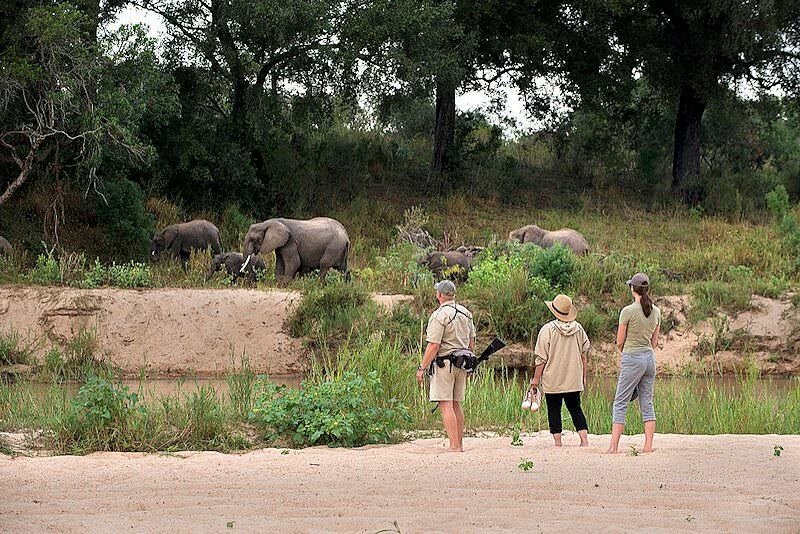 A safari that blends the lowveld of Kruger with the verdant wildernesses of Ithala and Hluhluwe-iMfolozi. Guests are met and welcomed on arrival at O R Tambo International Airport, from where the Kruger and Zululand safari makes its way east, passing through the towns of Witbank and Piet Retief en route to Ithala Game Reserve, one of the lesser know South Africa safari areas. 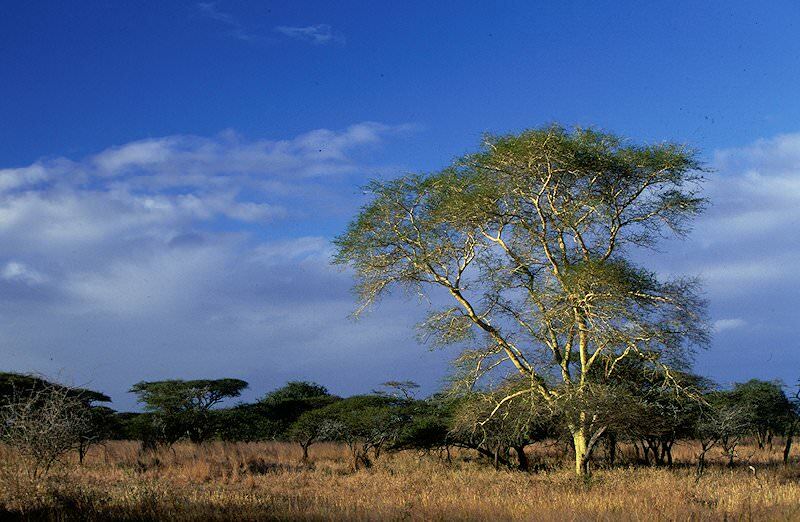 The reserve boasts spectacular scenery and the topography of the area varies from 450m to 1 450m above sea level. Rock formations found in the reserve are amongst the world's oldest and create an impressive natural display. The late afternoon is spent relaxing, enjoying an African sunset over this wilderness area. The day is devoted to two game drives. 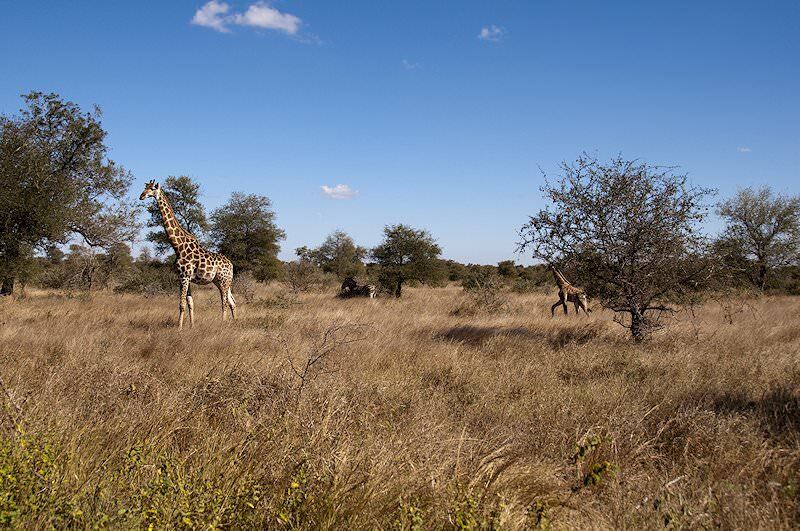 Ithala's unique topography, ranging from windswept hills to densely wooded valleys, makes each of your game drive experiences unique. 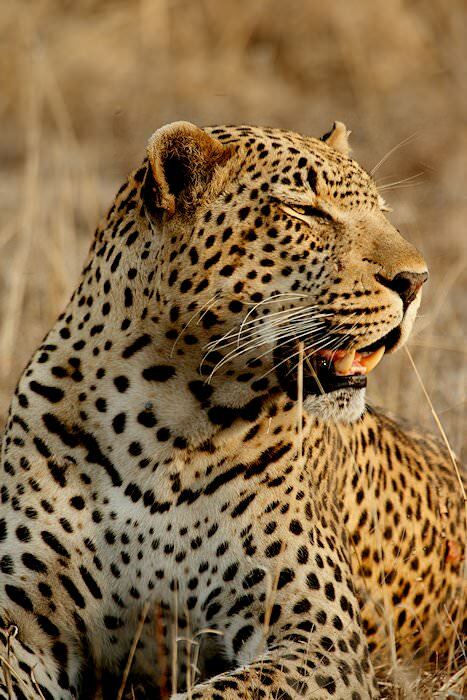 The reserve is approximately 29 000 ha in extent and is home to four of the Big Five, lion being the exception. 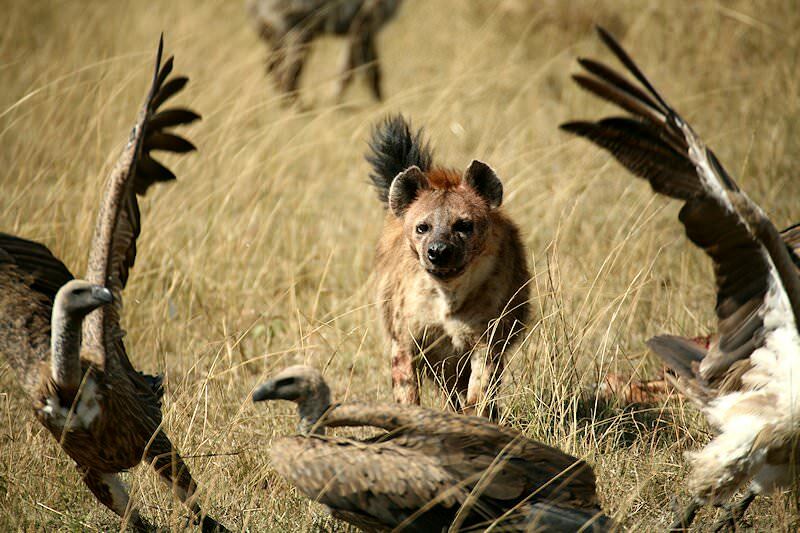 The absence of these predators offers guests the opportunity to view the various mammal species in a more relaxed environment than they would normally encounter. The great number of giraffe found in the area is especially notable. An early morning game drive and breakfast are followed by a short journey to the Hluhluwe-iMfolozi Game Reserve. 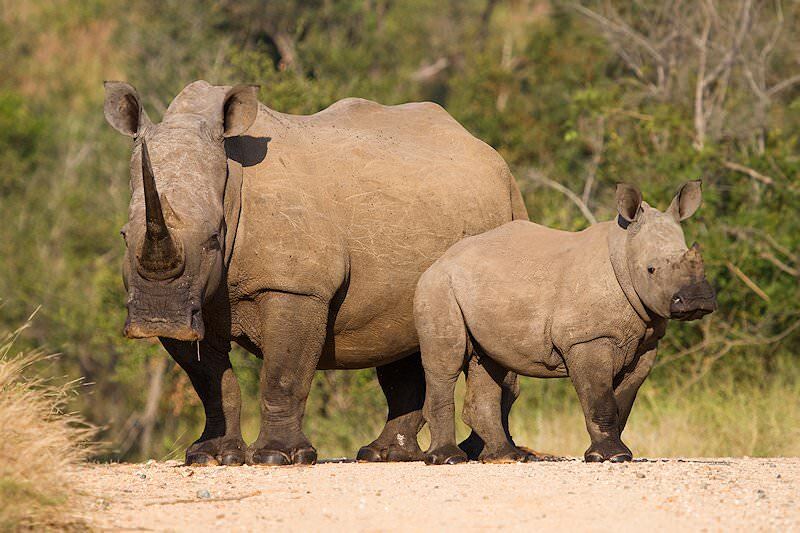 This reserve has the distinction of being South Africa's oldest and has played an integral role in the conservation of the white rhino when they were on the brink of extinction. 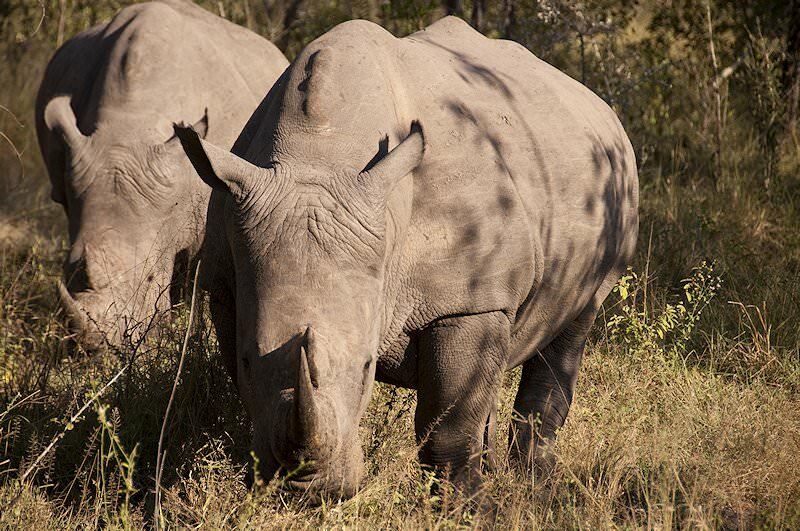 The afternoon is devoted to an interpretive safari, where highlights may include sightings of both the black and white rhino. 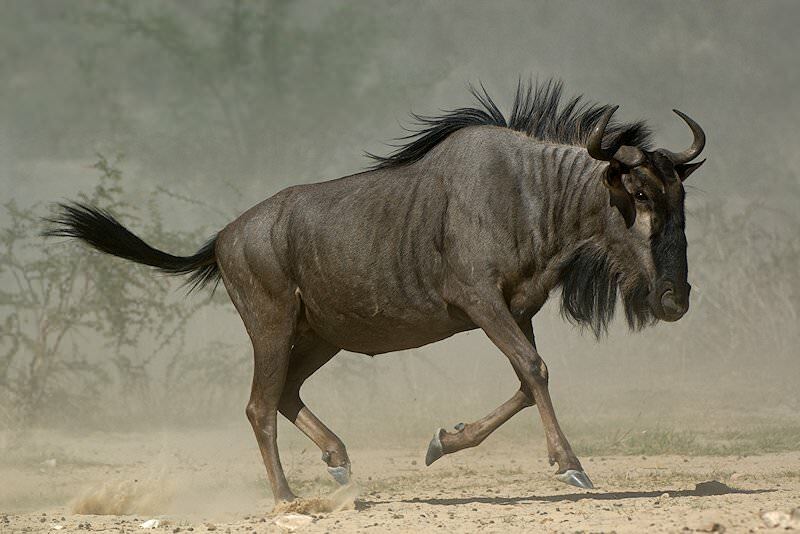 Species which are common in this reserve include buffalo, nyala, red duiker, blue wildebeest, impala, kudu, bushbuck and zebra. A morning visit is made to the St. Lucia Wetland Park, which has been declared a World Heritage Site. A boat trip on the St Lucia Lake, which is 40km wide with an average depth of less than 1m, brings guests into contact with this beautiful, complex eco-system, which has no less than 350 species of bird and a population in excess of 700 hippos. The safari then makes its way back to Hluhluwe-iMfolozi, where a late afternoon game drive is conducted after some time spent relaxing. Guests leave Zululand and cross the border into the tiny mountain kingdom of Swaziland en route to the overnight destination, which lies in the Ezulwini ‘Heaven’ Valley. The afternoon is spent at leisure. From Ezulwini, the road takes us north through scenic mountainous countryside, where we enter South Africa at Jeppes Reef and from there travel further north to the Kruger National Park. The park is named after the president of the old Transvaal Republic - Paul Kruger, who proclaimed the Sabie Reserve in 1897. 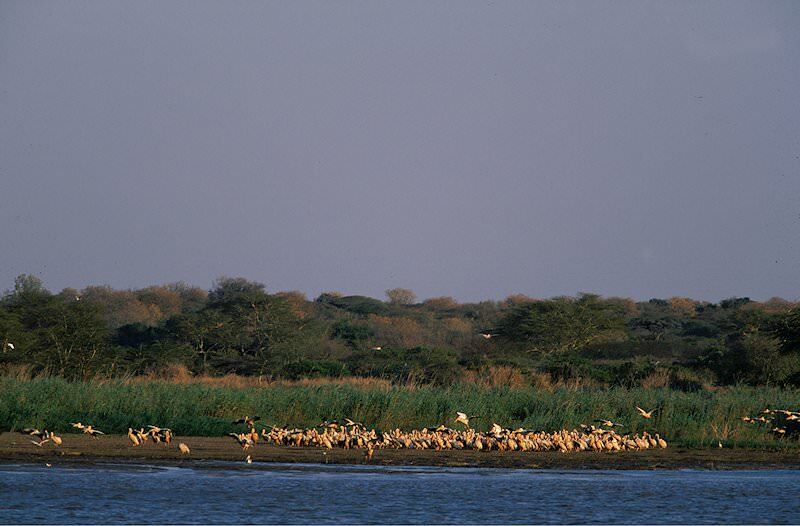 This reserve was the forerunner to the Kruger National Park, as it is known today. Approximately two million hectares in extent, the park is internationally renowned as one of the world's foremost conservation areas. 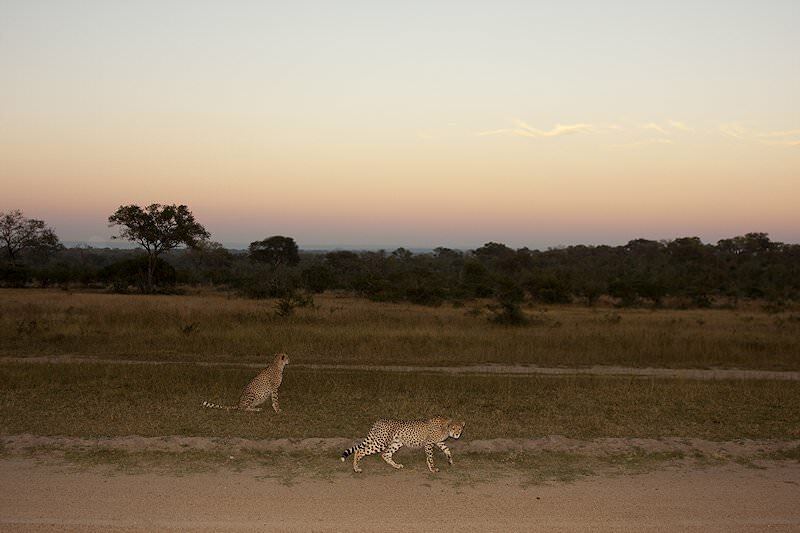 The late afternoon is devoted to a first game drive in search of Africa's legendary Big Five in an area where many other mammal and bird species grace the African savanna. 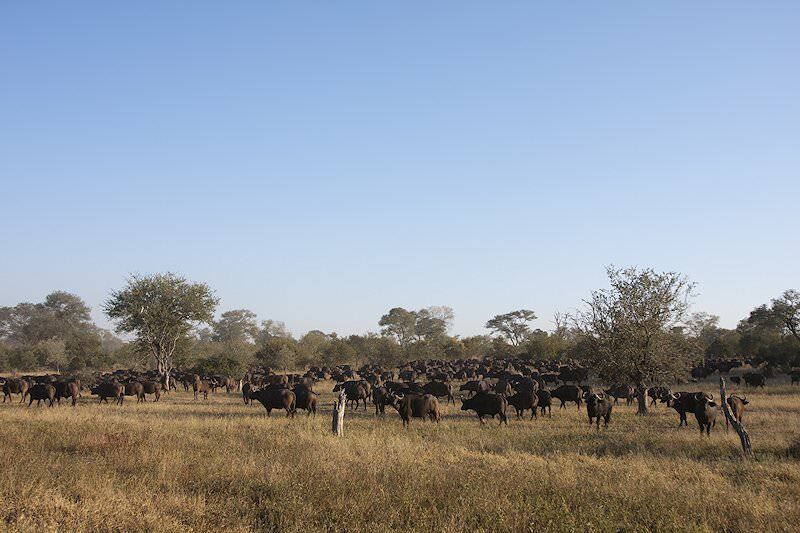 The dense vegetation which characterizes the area between Lower Sabie and Skukuza is the focus of an early morning game drive, searching for the species of mammal which make this environment their home. 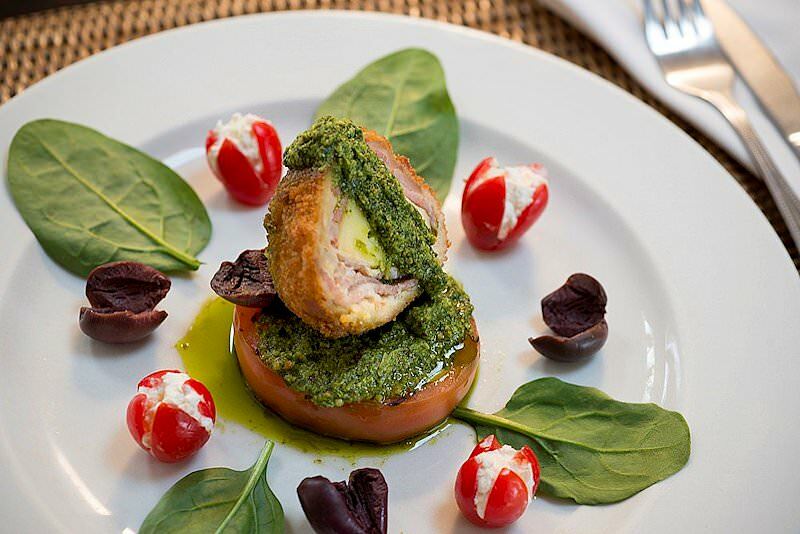 Skukuza is reached for a late breakfast, after which some time is devoted to visiting the local museum depicting the history of the Kruger National Park, and where the remarkable tale of one of Kruger's first ranger's fight to the death with a lion is told. 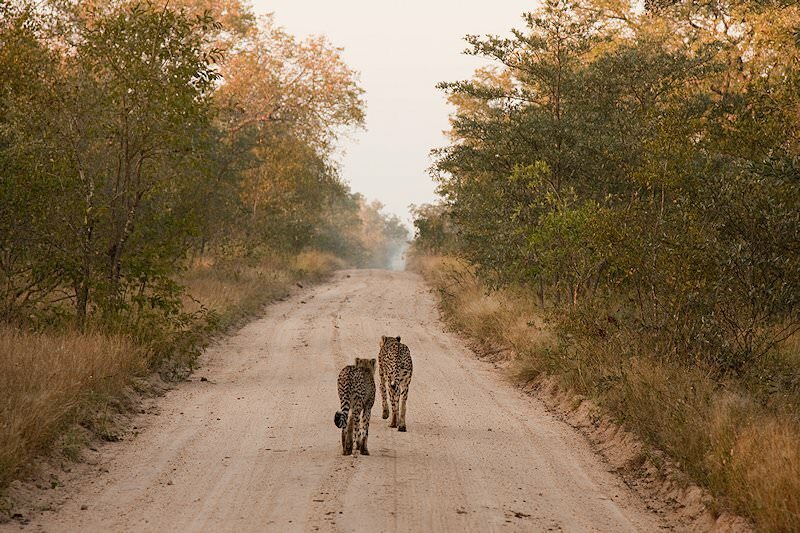 The safari then returns to Lower Sabie via an alternative route. 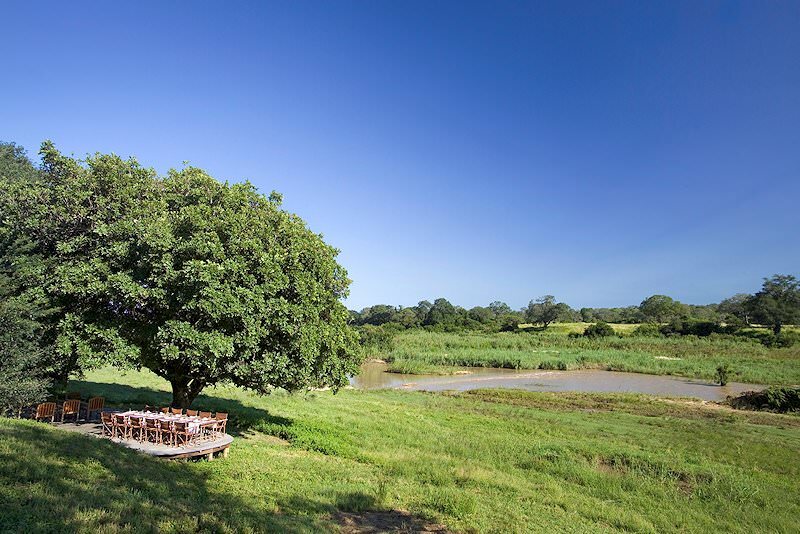 The late afternoon is spent relaxing on the banks of the Sabie River, enjoying sundowners and observing animals as they come to the water's edge for a drink. 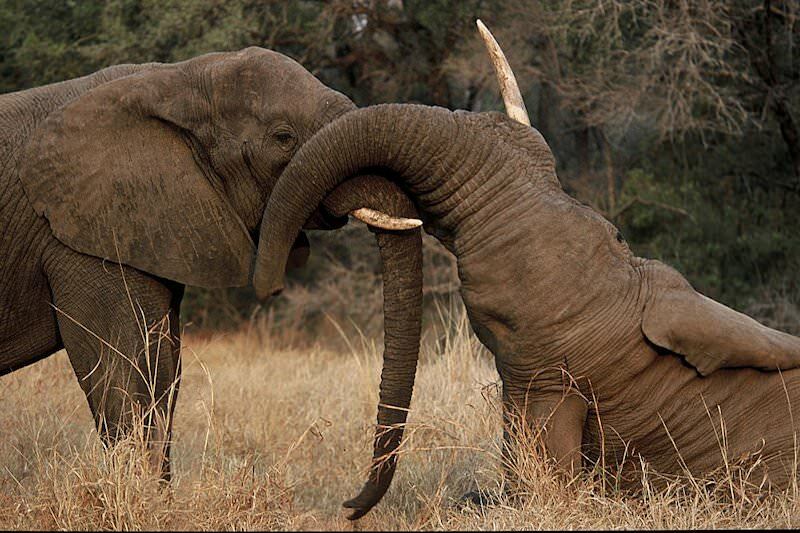 The Kruger National Park is home to around 150 species of mammal, offering visitors exciting game viewing opportunities. 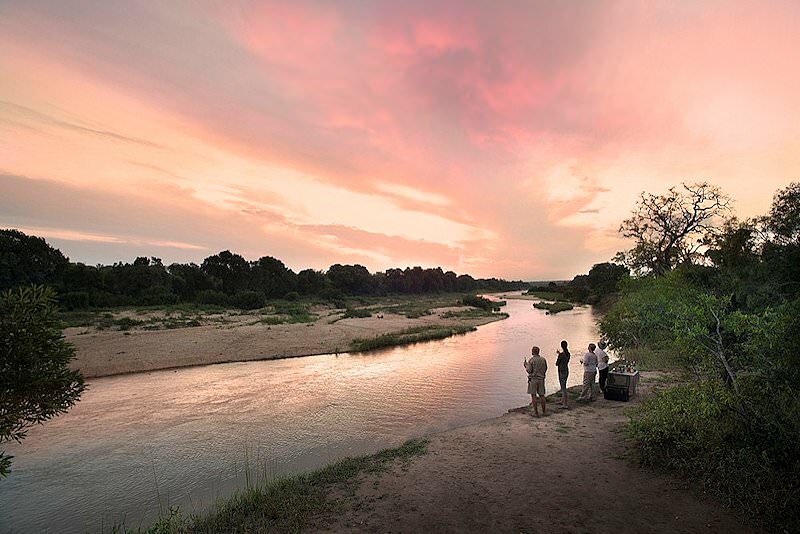 Against an ever-changing backdrop of mopane thickets and open grassland, granite koppies and rivers embroidered in green, sightings of the Big Five and Kruger’s kaleidoscope of captivating creatures will make this a safari to remember. A last morning game drive in Kruger is followed by a journey to Johannesburg, where we end a Kruger and Zululand safari experience which will surely be painted in memory forever. Botswana's most sought-after safari area is the spellbinding Okavango Delta. Namibia is a vast desert country that is home to unique safari areas like Etosha & Sossusvlei. 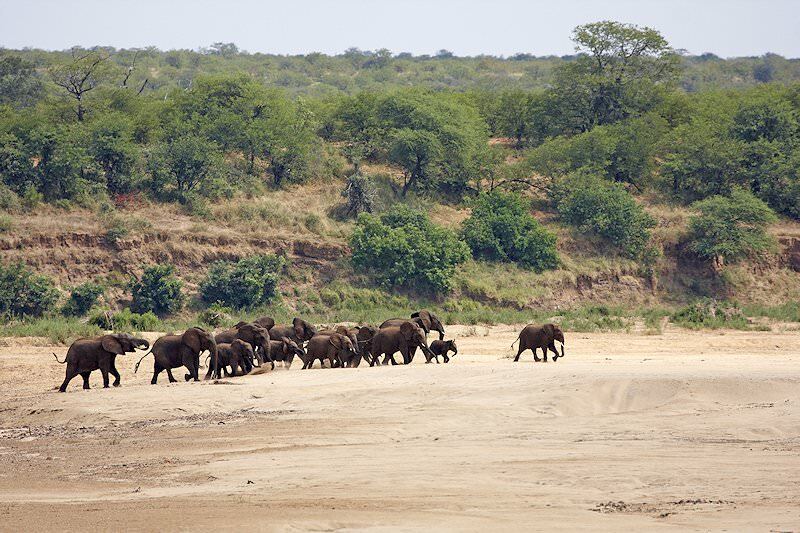 Zimbabwe's top safari destinations include Hwange & Mana Pools National Park. A Mozambique safari is characterized by ocean-based adventures. 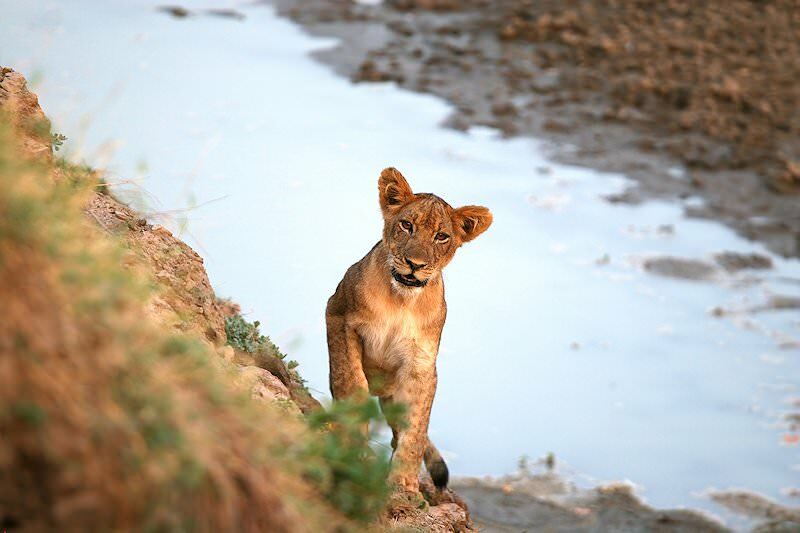 The Kruger National Park is South Africa's most sought-after safari destination, boasting remarkable biodiversity. Our luxury safari packages transport guests to far-flung wilderness areas, like Botswana's Okavango Delta or Zambia's South Luangwa. 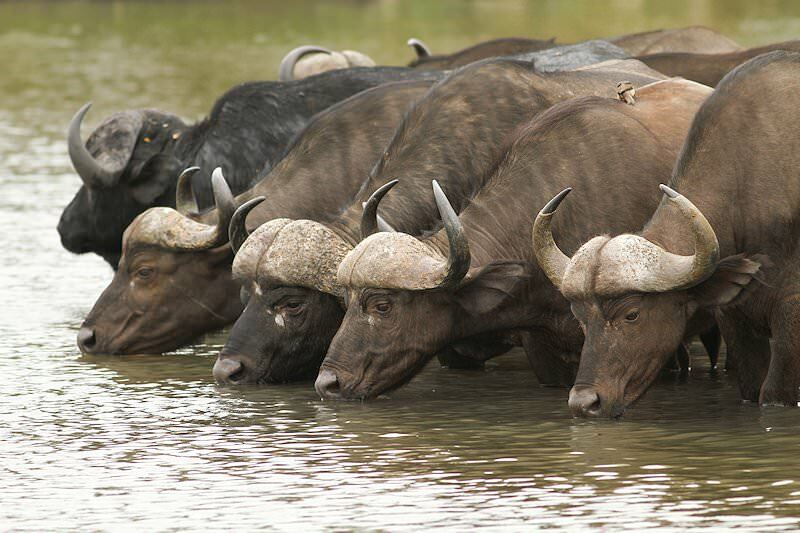 A Big Five safari is characterized by thrilling encounters with the continent's most awe-inspiring mammals. 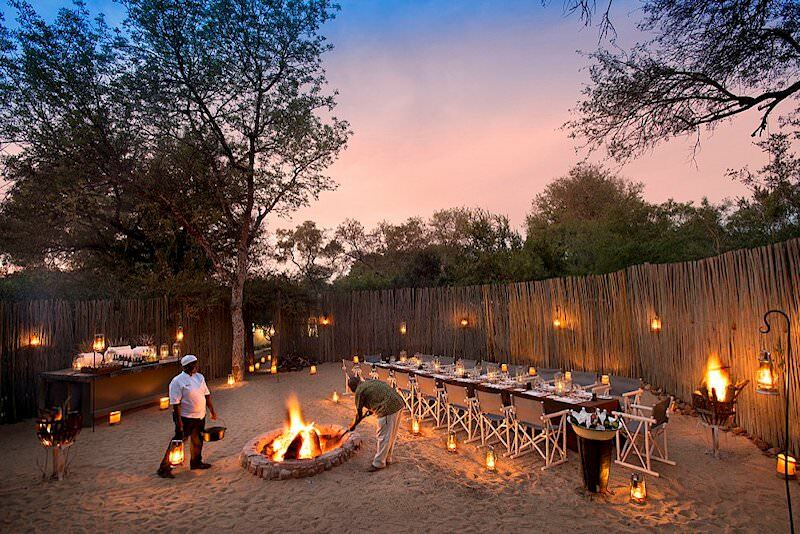 The African lodges we use are tucked away in striking locations, like amidst the dunes of Sossusvlei, or the reed-lined channels of the Okavango Delta.